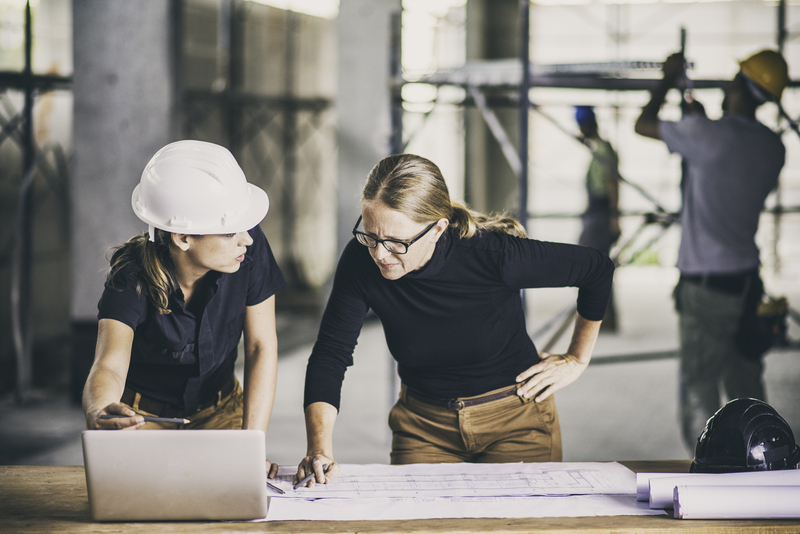 A disappointing three per cent of women in the built environment feel that the industry is tackling gender equality well, according to architecture, engineering and construction think tank Design Futures Council. Ahead of International Women’s Day, the Design Futures Council conducted research on the status of women in the industry. Managing director of the Design Futures Council Alexia Lidas said that while other industries are progressing with diversity initiatives, the AEC is lagging behind. Lidas said that the research results are representative of her experience in the industry. Research participants range from C-Suite to graduates, who worked across a broad range of industry sub-sectors such as engineering, architecture, interior design, product design, product manufacture, property development, legal, marketers, strategists and more. The pressing case for diversity is real, and business leaders are paying attention. Other industries are successfully broadening the conversation to include other minority groups such as LGBTIQ, disability, race and Indigenous Australians – creating workplaces which strive to be welcoming for all. 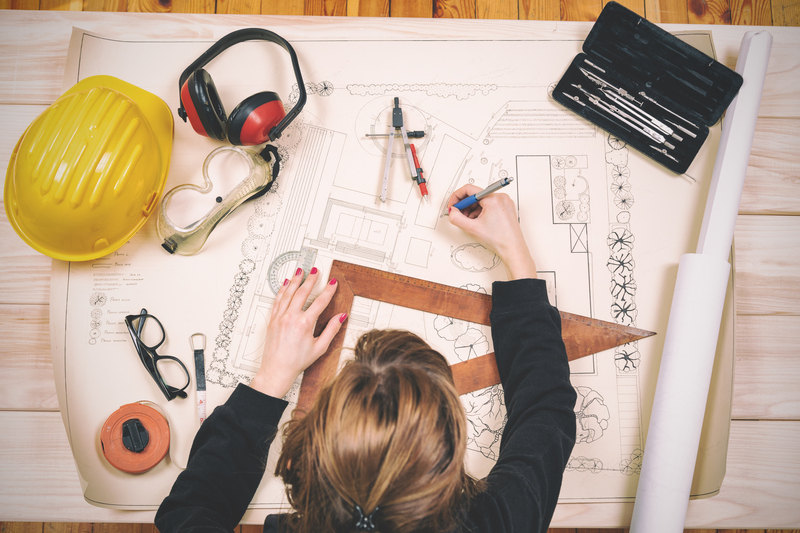 Architecture, engineering and construction industries are struggling to keep up – with the research revealing that women are sceptical with the industry’s attempts at creating welcoming and equitable workplaces. 46 per cent were not sure how the industry stood compared to others. 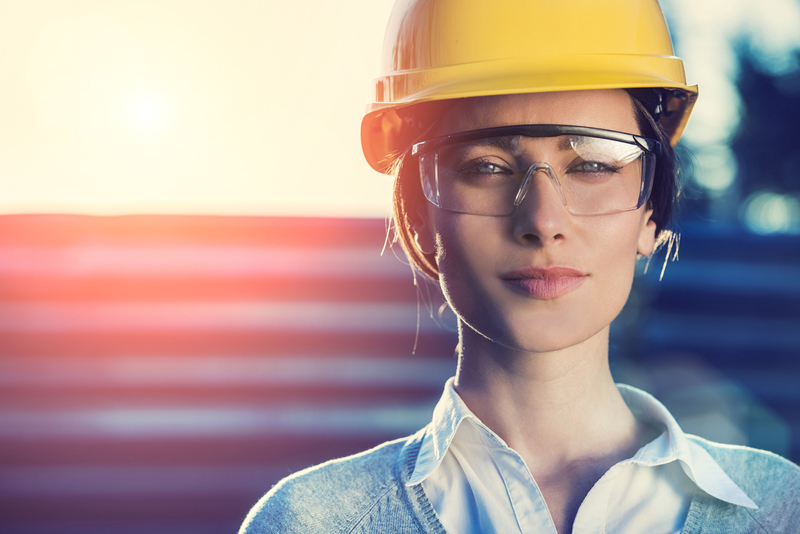 Women in construction do not feel that they have been adequately acknowledged and the results indicate that they are not ready to shift the spotlight away – just yet. 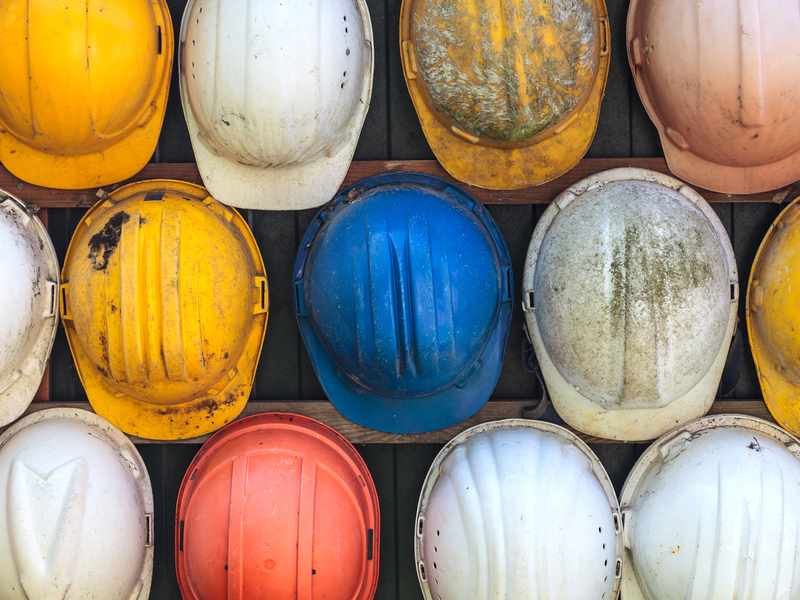 When asked if they preferred women in construction events were adjusted to achieving equality for those who identify as LGBTIQ, disabled, Indigenous Australians and others, only 24 per cent agreed. “The research indicates that women do not feel heard and adequately supported in the industry. Fifty-five per cent responded to say they enjoy events for women in construction and that they are would gladly attend more” Lidas said. Leadership expert Isabelle Phillips of consultancy Mackerel Sky says that this may be a counterproductive approach. Isabelle explains that, the bad news is, in our high tech, hyper-connected world we continue to select leaders based on survival on the savannah, such as height. While there is no silver bullet to solving this problem, there is a better pathway to success. “Are you a high-achieving woman? Start inviting people with a range of cultural and linguistic backgrounds, people with disabilities, LGBTQI people and others into your organisation. Then you may find that getting that next promotion in a mix such as this, is not so radical as being the only applicant who is not a ‘cardboard cut-out,” Phillips said. “The research has some powerful statements and actionable insight for leaders. I feel privileged to have received such honest responses to the survey, and I am looking forward to releasing the report” Lidas said. Results from this research will be released shortly in a report featuring the insight of leadership expert Isabelle Phillips and AEC policy advisor Alexia Lidas. 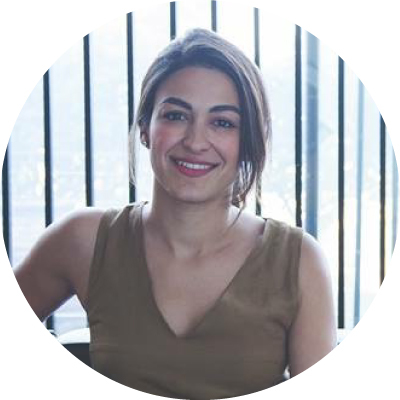 Alexia Lidas is managing director at Metis Advisory and CPD, the Design Futures Council and a board member of the Australian Smart Communities Association (ASCA). She has represented the built environment to state and federal governments on issues such as procurement, contractual terms, infrastructure financing, diversity, community and stakeholder engagement.